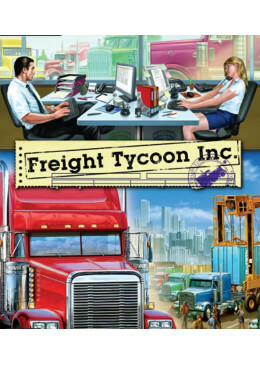 Freight Tycoon is an economic simulation game which challenges players’ management skills. It puts one into the shoes of an owner of a cargo transportation company. One has to evaluate the profitability of contracts, contact customers, and appoint drivers to deliver goods. 1C Publishing EU s.r.o. is a branch of 1C Company, based in Prague, Czech Republic. 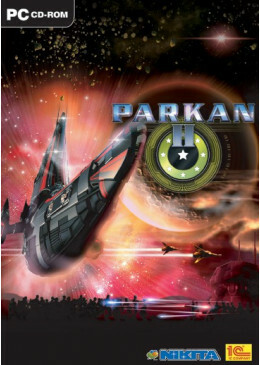 Founded in 1991, 1C is a global games publisher with offices located in Europe and Russia. The company releases PC and console games through its global network of independent distribution partners, digitally and in retail. © Eshop operated by KeenGamer s.r.o.